BRM cyclo is a fixed gear team that was formed by our homeboy Glenn Nirwan on March 2012 in Brisbane, Australia. BRM cyclo consist of Australian riders and off course Indonesian rider as well. BRM cyclo already compete in several competition such as JAKARTA FIXED FEST 2012. 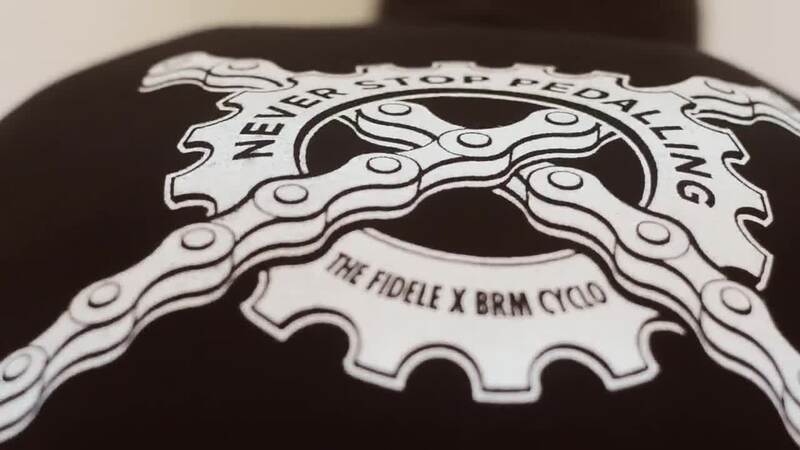 The Fidele is all about local pride, and we are proud to support Glenn Nirwan and his team BRM cyclo. Be sure to watch out for these guys, they might steal your gold.